Ambergris Caye in Belize is an up-and-coming destination for couples who are looking for the exciting combination of romance and adventure for their destination wedding or honeymoon. With the second longest barrier reef in the world just offshore, Ambergris Caye is a mecca for those who enjoy diving, snorkeling, fishing and other water sports. 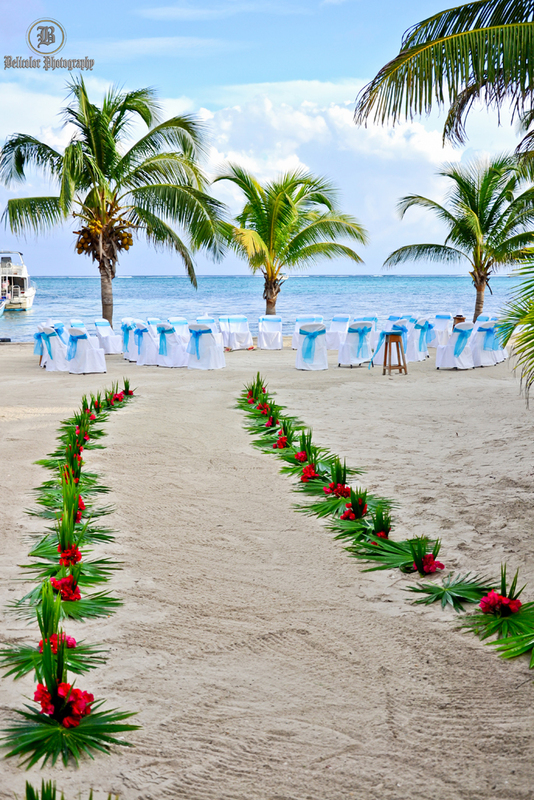 The SunBreeze Hotel makes getting married in Belize easy! 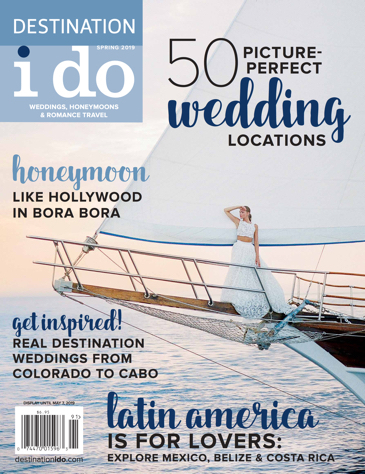 Our in-house wedding coordinator will work with you to plan the perfect wedding and will handle all of the details, including paperwork and legal filings. The SunBreeze Hotel is the perfect setting for small, intimate weddings as well as larger groups with up to 150 guests. Our wedding packages start at $990 USD. The SunBreeze Hotel is a great choice for honeymoon couples who want easy access to activities and nightlife. Our honeymoon packages start at $1,620 USD per couple.